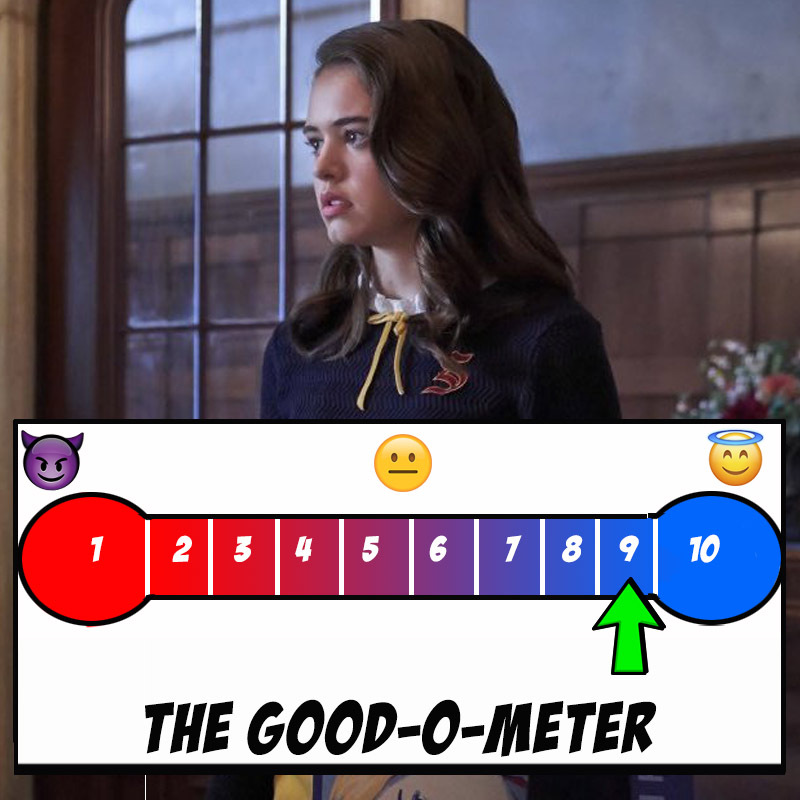 Legacies: Who's an angel and who's the absolute devil, exposed on our GOOD-O-METER! If there is one thing that really stands out about 'The Originals' spin-off, it's just how amazing their characters are. The show follows the next generation of supernatural beings as they find their way into the world and picks up right where 'The Originals' season finale left off this September. Quite like its predecessors, 'The Vampire Diaries' and 'The Originals', 'Legacies' has a nice mix of characters. The show doesn't try to look at them from a moral high ground and it keeps things interesting in the plot - you never know who is going to snap. Also, let's face it, there are only so many goody two shoes characters on a show that you can possibly tolerate - variety is the spice of life. Hope is a one of kind supernatural creature. A Tribrid, she's got the strength of a werewolf and a vampire and the magic of a witch. Hope's character, quite like most of them on the show isn't entirely good or bad. She's got her strengths and her weaknesses. She's tough at one point, vulnerable at another but there's one thing that Hope is through and through - she is extremely loyal. She always comes through for the school whenever the need arises, is always ready to help and is fully aware that she has issues - making her a hard 8. 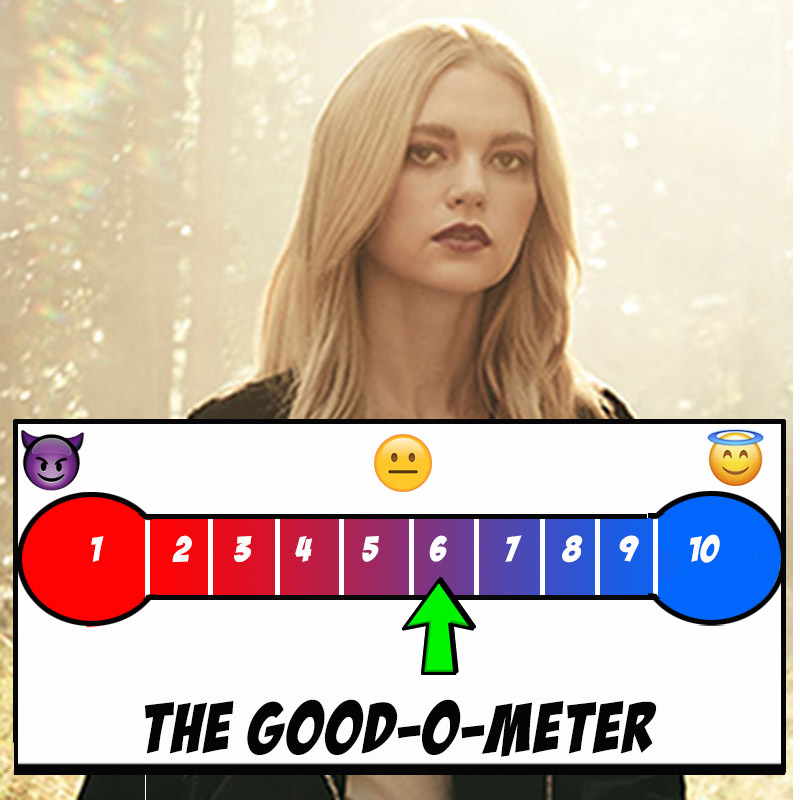 In the last couple of episodes, Lizzie Saltzman has gone from sister you would tolerate to the sister you wish you never had. Lizzie is controlling, self-centered, entitled and attention seeking and doesn't seem to care about anyone but herself. She treats her twin Josie like she's not even worth her time and that is probably the most annoying part of her character. However, Lizzie has her own spectrum of pain. While none of it justifies the way she treats people, Lizzie's hard exterior masks her vulnerabilities - she clearly misses her mum, wants to impress dad Alaric and wants to be someone people can look up to. 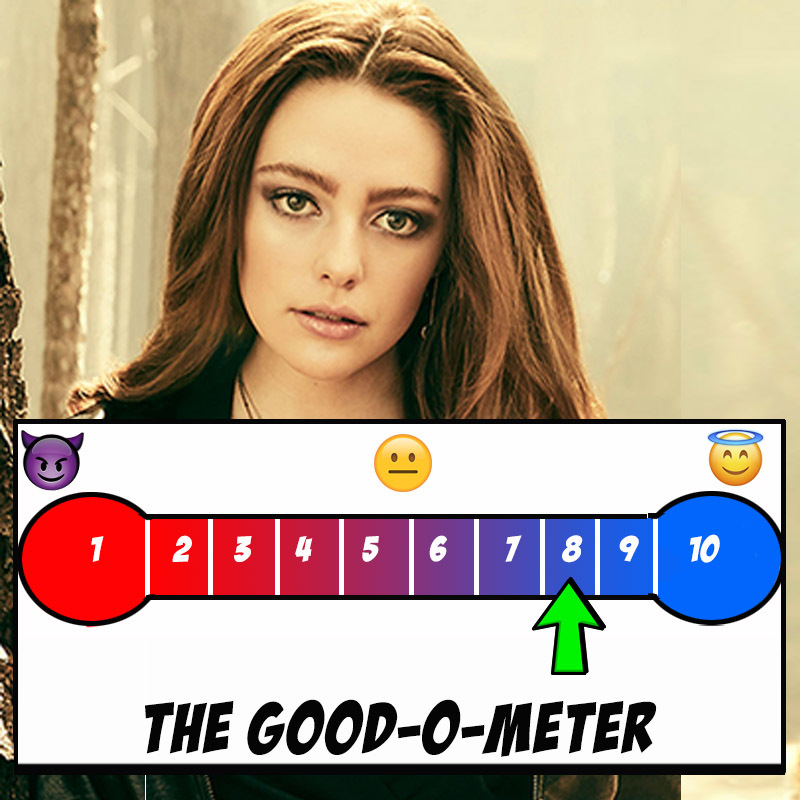 For her conflicting character that is primarily not so evil - it would be okay to spare her a 6. Josie is as good as it can get. There's something incredibly sweet about her character but at the same time, she's also a super powerful witch. She's the kind of character who can burn someone to the ground if need be, but will also get you soup when you're sick. Her love arc has been super confusing lately, especially since we found out that Penelope and Josie were a serious thing. She's smart and talented and has her head on her shoulders - in fact, Josie is the only character on the show that anyone would like to be friends with. She's a 9, without a doubt. He's a meh, and here's why. Landon Kirby has the potential to be so much more if he only lets go of denial. He thinks he's on a path to greater good but really he has no idea what he's doing. We do feel sorry for the fact that he's not allowed to stay at the school with the rest of the gang but he was like a deer caught in headlights among all these supernatural creatures. All of his story aside, what makes Landon a lukewarm and boring character is just how little he reacts to a situation. He almost always looks confused. 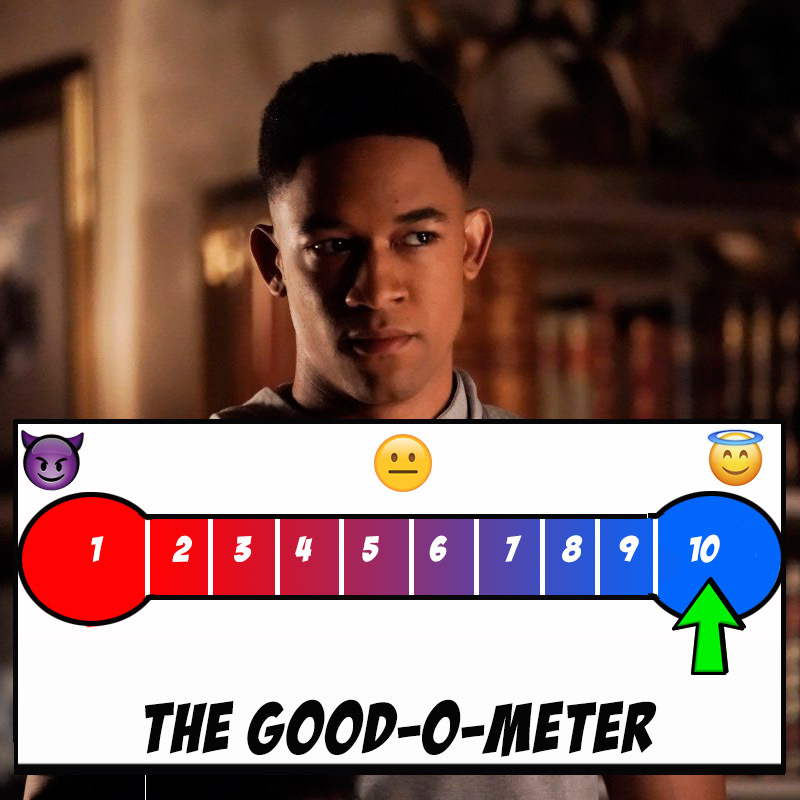 Landon Kirby's character has had very little development so far, although judging by fan theories he may have a huge part to play in the rest of the season. 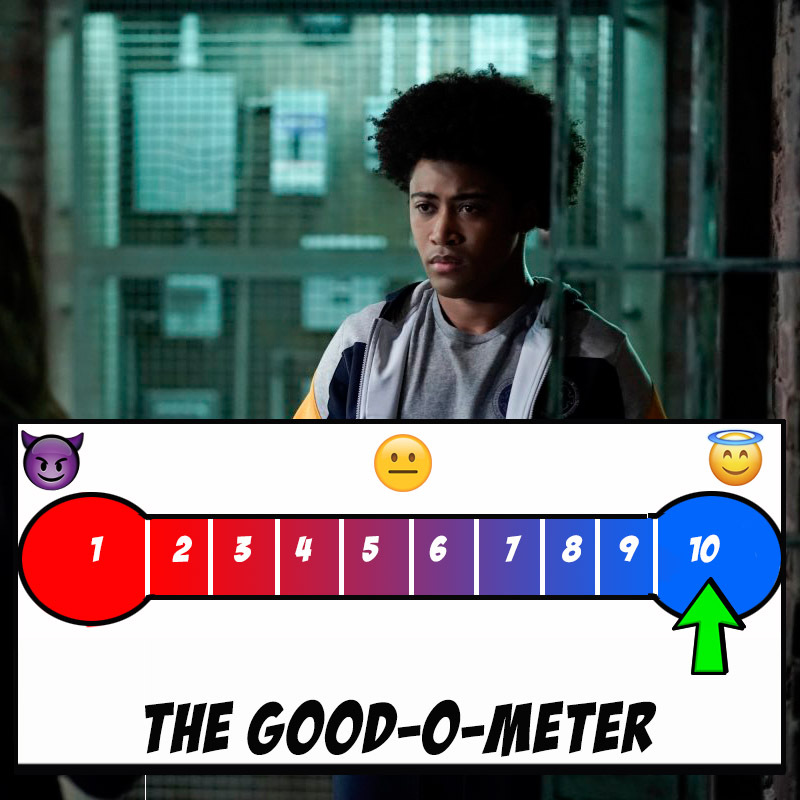 MG's character has been through quite a few ups and downs this season and to be honest, he's the only character on the show that actually has teenage problems. He's also very up to the times and is seen dishing out hard to swallow pills all the time. Like most teens, his problems circle around the girl he likes, his reputation and school work. 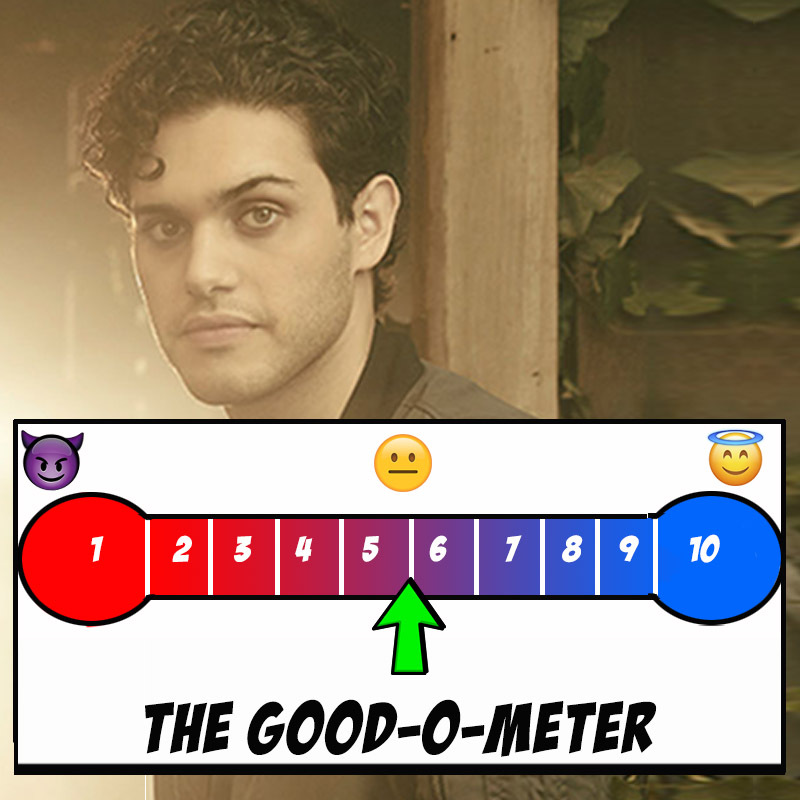 As of now, he has no hand to play in the bigger picture, but just for staying true to the story and for being woke af, he gets a 10. Kaleb is like the epitome of disgusting. He's got no good reason to feed on humans, he has no respect for anyone's need but his own and to top it all off, he rebels and hurts humans for no reason. Kaleb is unable to do anything - even getting off a bus - without being absolutely misogynist. Remember when he said, "vamps before tramps?" 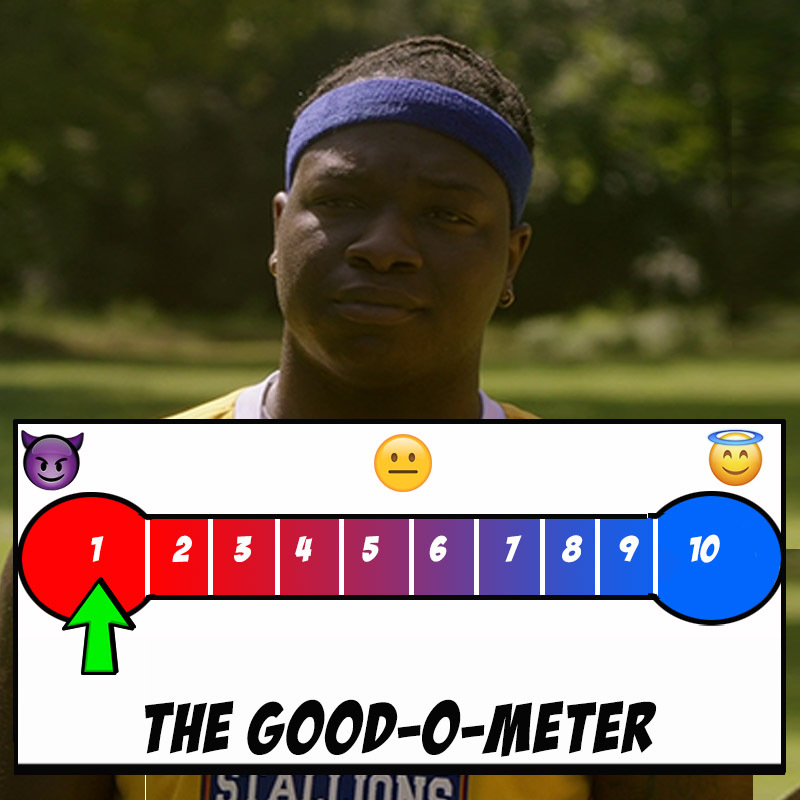 At first glance, Kaleb is seen as an energetic, outgoing, athletic guy who would probably become fast friends with you, but he has a dark, impulsive side that is slowly consuming him and for this, we'd give him a 1. At first glance, she was an evil in human form. However, as the story has progressed, we've found that there's more to Penelope than what meets the eye, especially in terms of how good or bad she really is. She definitely looks like someone who has been through a lot of emotional turmoil by herself. Penelope's hard exterior looks nothing but a shield she uses to defend herself emotionally. It's possible that Josie's heartbreak is what led to her becoming so cold - the relationship might have been the one thing she really cherished. 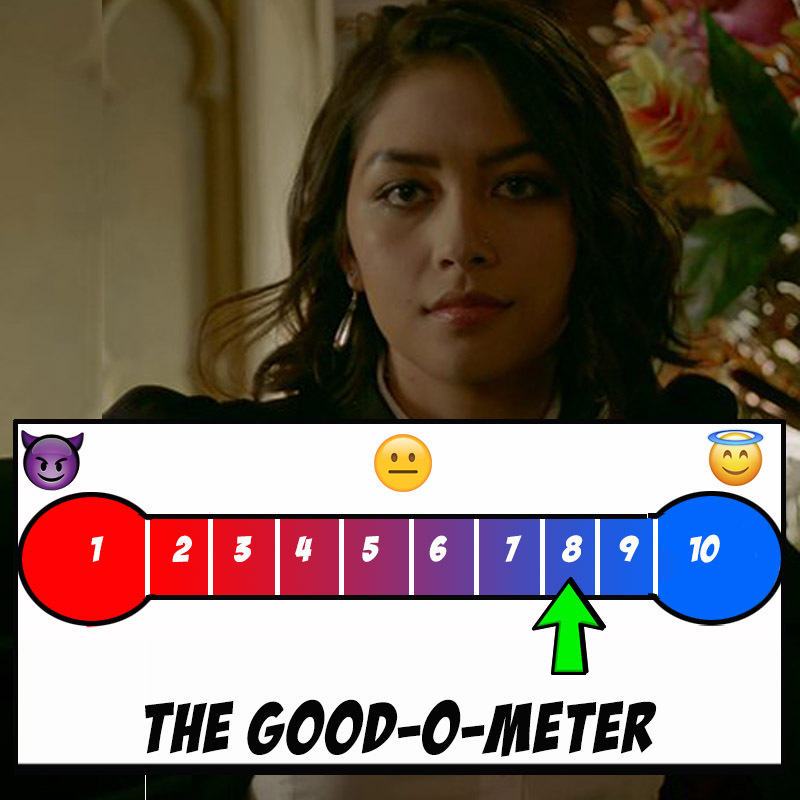 As far as powers go, she's a powerful witch for sure - but her greater strength lies in her manipulative nature and for that, Penelope gets an 8. He is as loyal as they get. An alpha, Raphael is the best friend/foster brother one can ask for. He's stuck around with Landon for the longest time even while putting himself in danger, simply because he was family. In ways, Raphael had always seen Landon as a member of his pack, someone he needed to protect. He is a character with a very interesting element of conflict - he's constantly in a battle with himself to do the right thing while fighting his natural urges. Raphael, like Landon, comes from a history of violence and abuse, but unlike Landon, he's more of a leader. An easy 10. The research specialist, Dorian, is one of those characters on the show that is just waiting for a big break. He's friendly, he's calm under pressure and has a wealth of knowledge about the supernatural. He's helped Alaric on many missions and if you really think about it, Alaric couldn't have done it without Dorian. He does his own thing and keeps away from drama - which isn't something you can say about anyone else here. He's a definite 7. 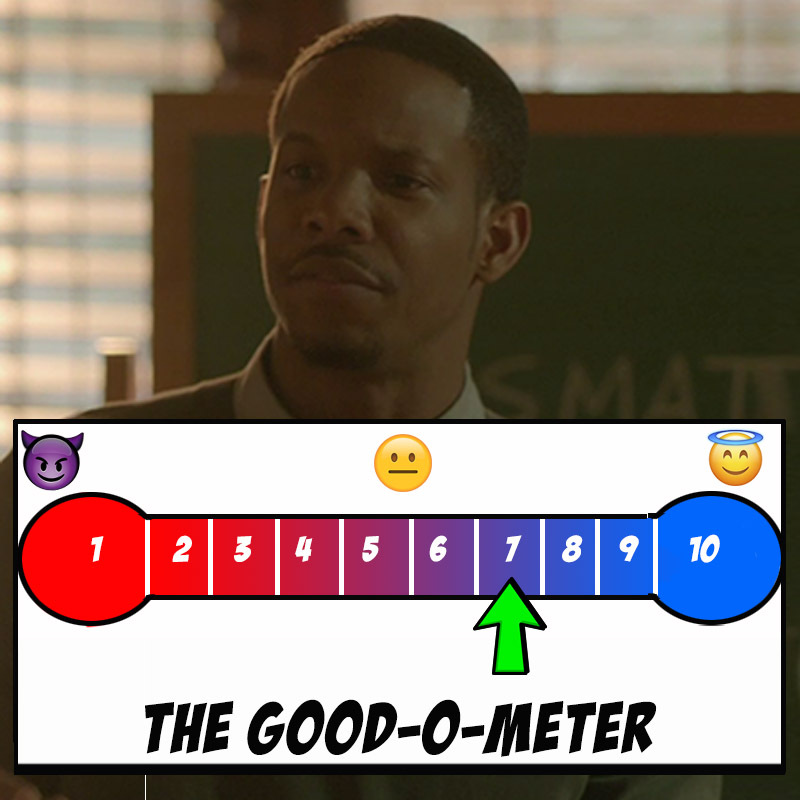 Headmaster Alaric is not just kind and wise, he's also pretty good at everything else. Little known fact, Alaric is actually derived from a Gothic name meaning ruler of all. Alaric has been doing a tremendous job at managing the school and protecting the kids from monsters and it is safe to say that his character has come really far in comparison to the way he was on 'The Vampire Diaries'. He is no more the hot-blooded young man with no control over his urges - he's become more mature and capable of handling a school full of supernatural creatures. However as deep as his character has become, he's also turned just as mysterious. There's so much he knows but won't divulge. 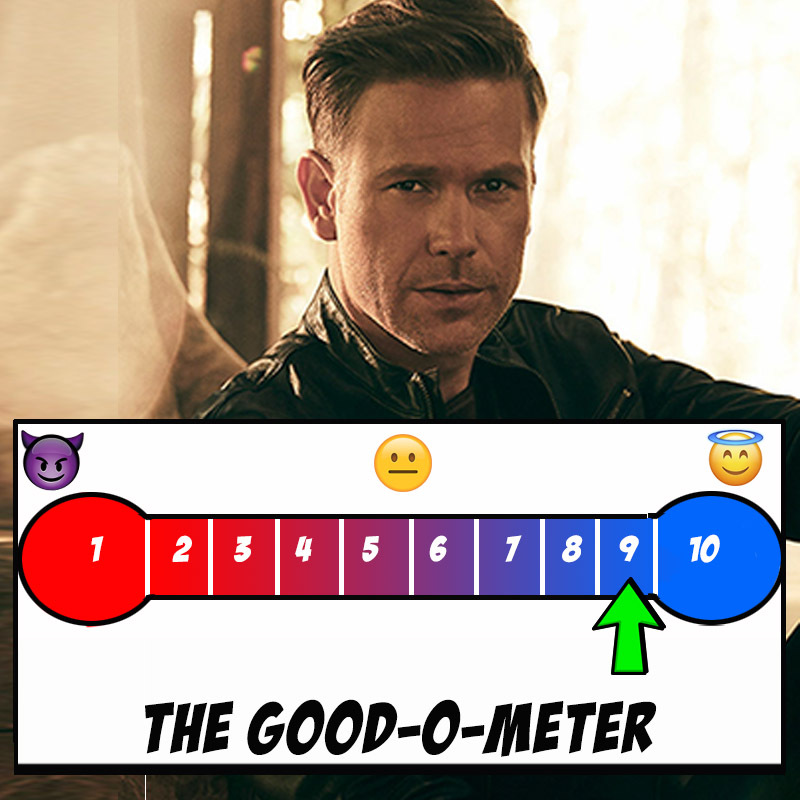 We'll be damned if Alaric doesn't get a 9.